I enjoyed being a guest on Dr. Jessica McCleese’s weekly webinar recently as we discussed three important tips that anyone can start using today to strengthen any marriage. 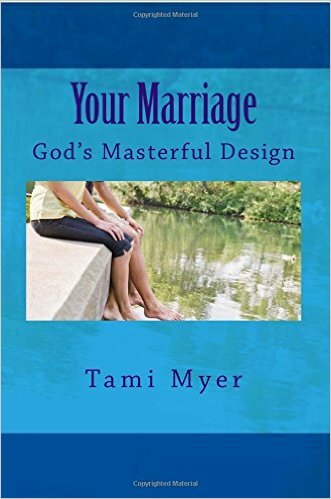 The first video discusses God’s radical design of marriage. The second video explains how God gives us peace where we have been wounded, victory where we have been defeated, and strength where we have been depleted. ***DEVOTED*** You can find the completed chart for “Our Identity in Christ” by clicking HERE. Thank you for being a part of our study!